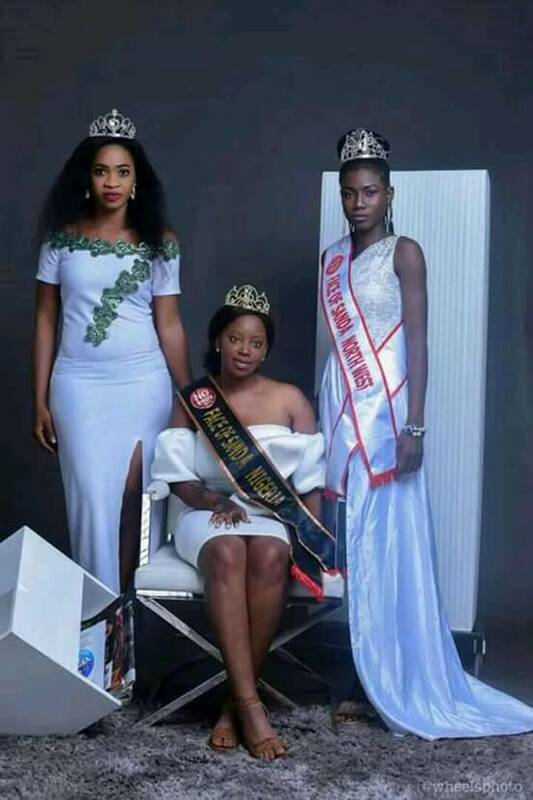 Kogi born Queen Nimat Siaka who hailed from Okene local government area of Kogi state has been crowned by Youth of Unity NGO and NDLEA as the Face of Say No To Drugs Abuse ( SANDA) Nigeria 2017. She contested with many Beautiful and industrious ladies across the nation. 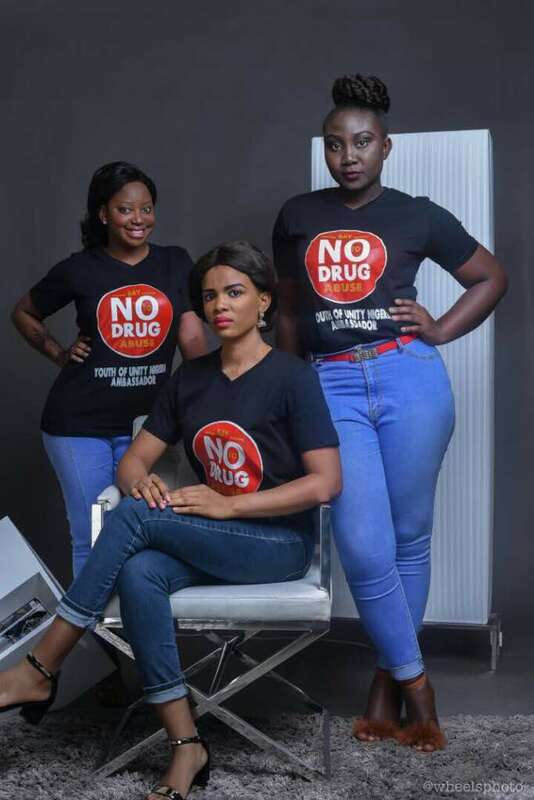 This isn't a surprise to many of us having seen her tremendous achievement through her charity projects across Nigeria most especially her drugs abuse awareness and advocacy in Nigeria among the youths. 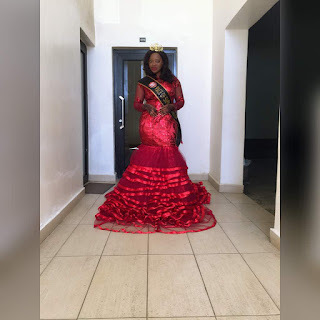 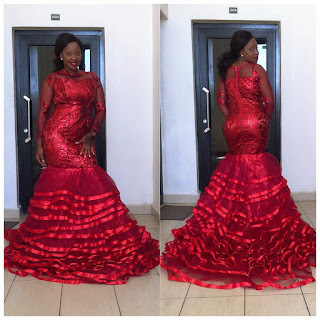 Queen Nimat Siaka is the immediate past miss Curve Nigeria Tourism who graduated from the department of Sociology in prestigious university of Ilorin. 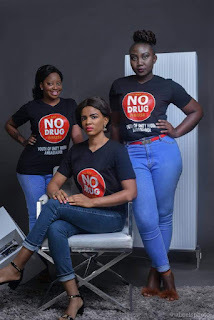 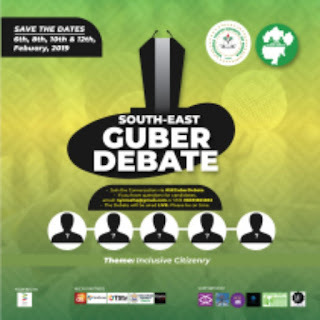 While congratulating her for this new feet the organisers have charged her to keep up with her advocacy against drugs abuse among youths in Nigeria as she always know to be a great Ambassador against drugs abuse in the country. We wish her all the best as she go about in discharging her new assignment across the country.